Refresh your senses and get back to a healthy lifestyle at the wellness retreat to be held at Coco Palm Dhuni Kolhu from 10 – 15 August and at Coco Bodu Hithi from 18 – 23 August 2015. These five or seven day retreats are designed by Dave Catudal, Director of Weight Loss Retreats and Fitness Boot Camps at Lifestyle Health Retreats, with the objective of helping guests improve their mind and physique through nutrition, positive thinking and a balanced lifestyle. 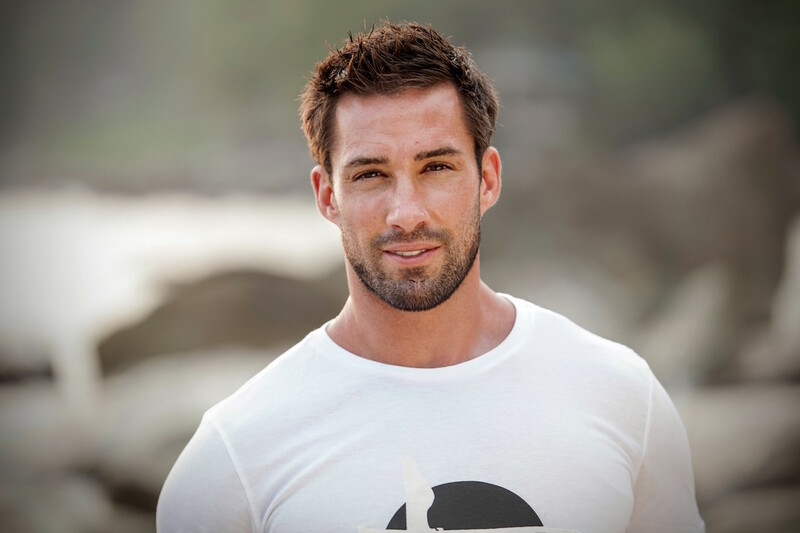 Having worked together with Hollywood celebrities, top models and professional athletes, Dave is also the Health and Wellness Director as well as the Nutrition and Fitness Coach at PurelyB, a one stop destination for everything healthy and natural. In 2014, Dave emerged as a published author with “The Physique Transformation Book”, a series of educational guidebooks covering the essentials of all the key elements of health, fitness, detox and nutrition. At Coco Palm Dhuni Kolhu and Coco Bodu Hithi, guests can rejuvenate with classes aimed for abs and core conditioning of the body along with private wellness consultations to understand body types and corresponding fitness routines. Furthermore, the retreat includes different lifestyle health workshops raising awareness on health transformation diets, eating right for your body type, essentials of the modern day detox diets and anti-aging and hormone optimization diets. 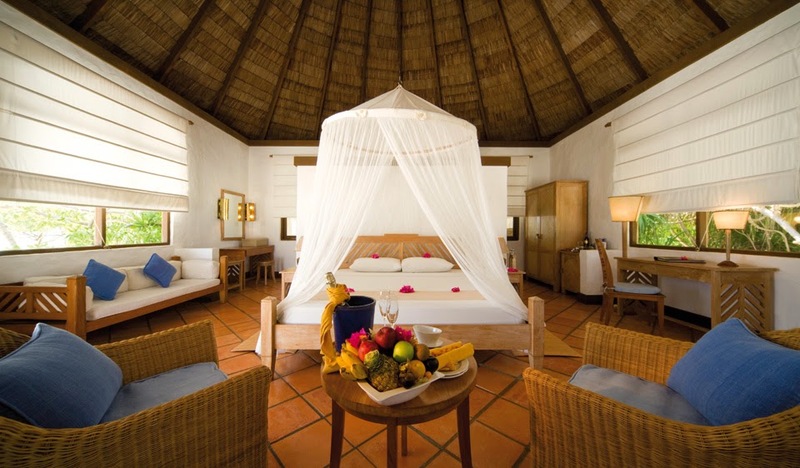 With the 5 day retreat at Coco Palm Dhuni Kolhu starting from USD 2,528 in a Beach Villa, guests of Coco Bodu Hithi can also experience the retreat starting from USD 3,158 in an Island Villa. A High Intensity Interval Training session will also provide guests with metabolic fat-loss challenges followed by ocean fitness activities such as athletic body warm up routines, kayaking and swimming exercises. Additionally, with a resident Yogi, guests can enjoy balancing morning and sunset yoga sessions to improve core strength. At Coco Bodu Hithi, guests can indulge in superfood protein smoothie classes, an ideal addition to a healthy lifestyle. 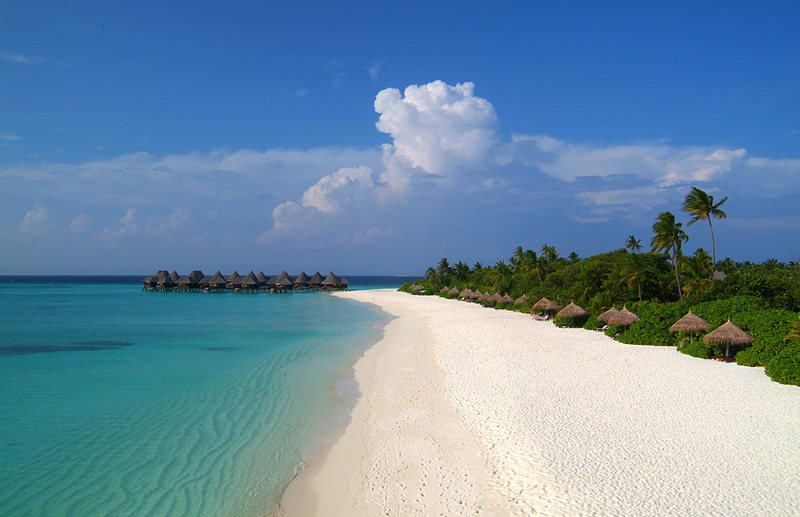 “The Maldives is the ideal place for a wellness retreat! When it comes to the health of our bodies, we must also exercise the health of the mind. 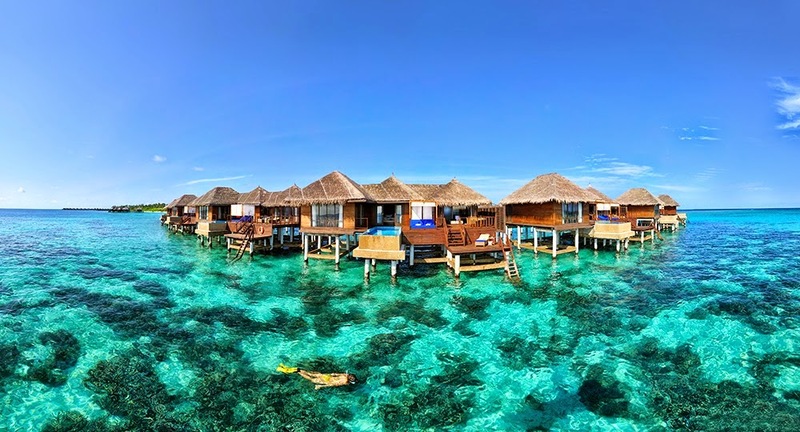 I can’t think of a more ideal location to experience a holistic wellness retreat than the Maldives. Guests will return home with a lighter, leaner and more healthy body, and a more balanced and peaceful mind,” Dave commented. Visit www.cocoboduhithi.com and www.cocopalm.com for more information on the packages available to embark on a healthy journey for a better living.